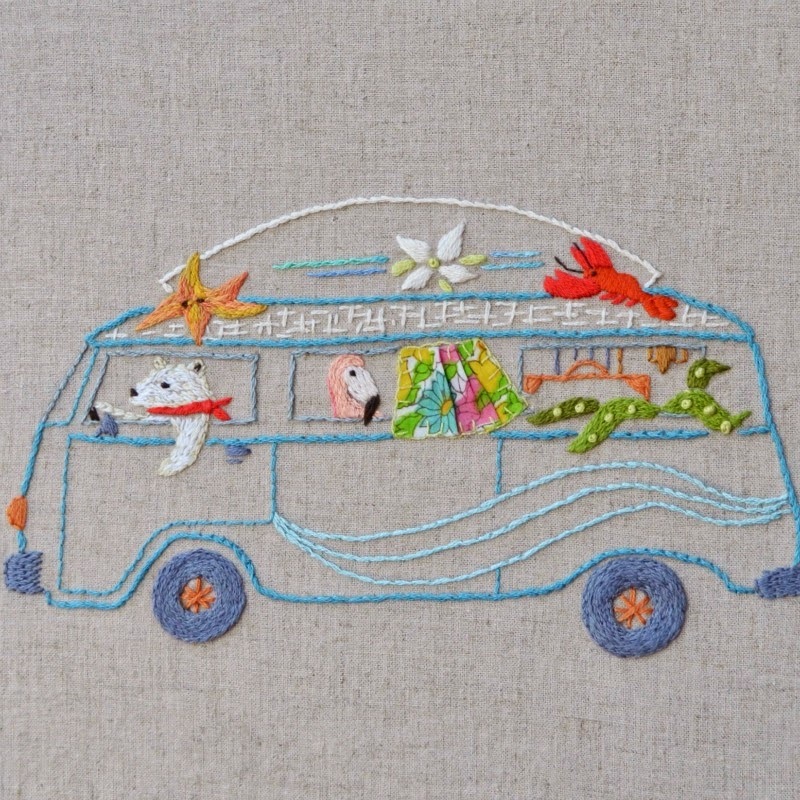 Follow the White Bunny: Say Hello to Wave Goodbye with 20% off! Say Hello to Wave Goodbye with 20% off! It happens to be very warm today here in the Netherlands and I thought it would be fun to offer you my most Summer-like pattern with a discount. Only this weekend (and only in the Follow the White Bunny Shop) you can purchase the Wave Goodbye Iron-on pattern with 20% off! All you have to do is enter the code 'WAVEGOODBYE' on checkout. Offer ends Sunday at 12 PM CET. 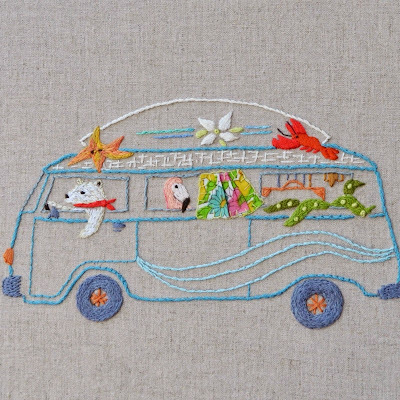 Happy Summer Stitching everyone! This is a great pattern! So cute!